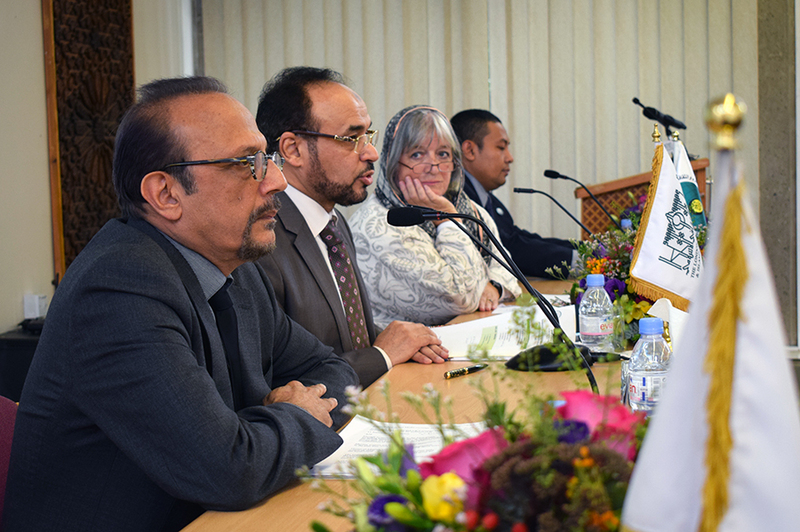 The Islamic Cultural Centre hosted a two-day symposium which was co-organised by the OIC - Organisation for Islamic Cooperation in Jeddah, The ISESCO - Islamic Educational, Scientific and Cultural Organization in Rabat and The Islamic Cultural Centre in London. 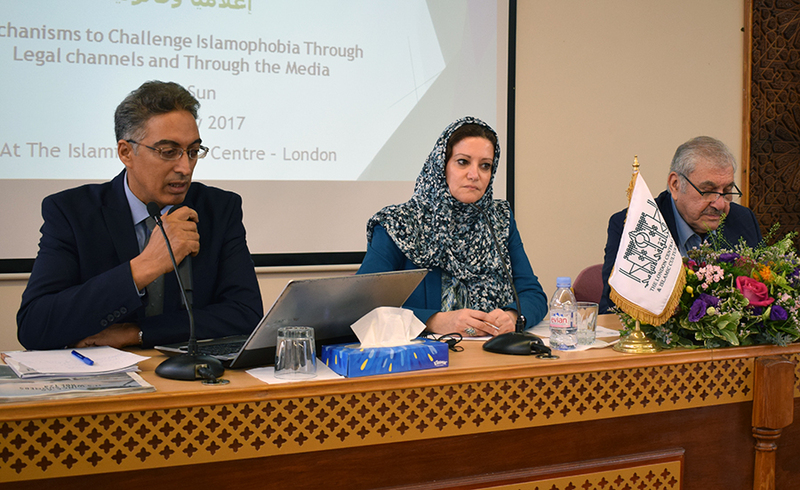 The Symposium, which was attended by Lawyers, Media Experts, Academics from European Universities and Diplomats from various Embassies, was titled: Mechanisms to challenge Islamophobia legally and through the media. Dr. Ahmad Al-Dubayan, The Director General of the Islamic Cultural Centre welcomed the august gathering and thanked the organisers for partnering with the Centre to address such a prominent and pressing topic. 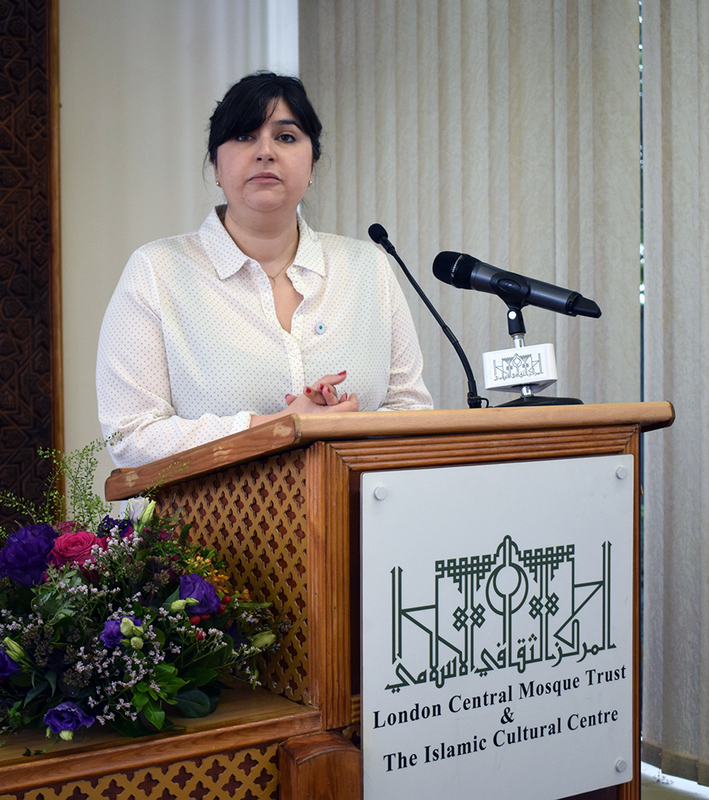 Dr. Al-Dubayan stressed that given recent tragedies in the UK Islamophobia remains a pressing issue concerning people in the UK and globally. Dr. Al-Dubayan highlighted that Islamophobia can take place in many forms and that mechanisms of abuse have evolved, shifting from the slurs buried in books, encyclopaedias and studies, to films, radio and TV programmes and the Internet. Dr. Al-Dubayan hoped that throughout the two days the experts could draft proposals and resolutions which will be forwarded to the partnering organisations in which the issue of Islamophobia can be approached. Dr. Al-Dubayan also mentioned the need for Muslims to interact more with the community and that through interactions fear and hatred would be reduced; it would also help inform people of the true image of Islam. Dr. Mahjoub Bensaid, Head of Public Relations at ISESCO conveyed their Director General's best wishes for the success of the Symposium. Dr. Bensaid said that institutions like the Islamic Cultural Centre where in the forefront in showing the real and true image of Islam as a religion of peace which advocates tolerance. 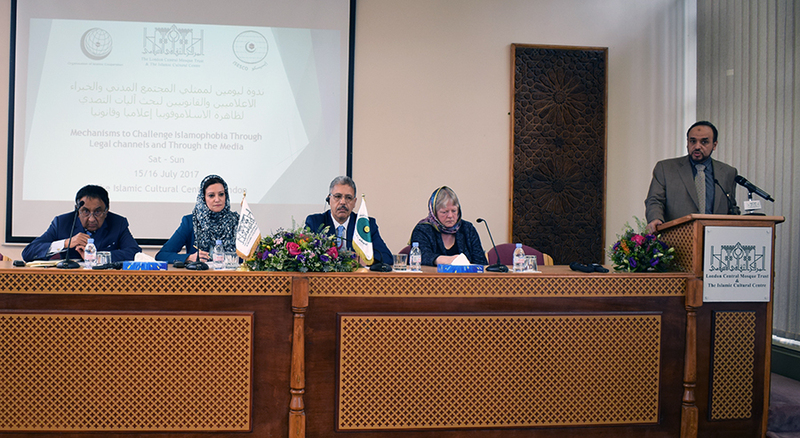 Dr. Bensaid also thanked the OIC for supporting and working in collaboration in this timely symposium. Dr. Maha Akeel, Head of Public Relations at the OIC - Organisation for Islamic Cooperation highlighted the Organisation's role and mission in addressing concerns facing Muslims across the Globe. The OIC serves as an international umbrella organisation aimed at articulating the collective voice of Muslims across the globe. The topic which was being discussed this weekend is one of which the OIC has written many publications and organised many activities to address these issues. Lord Sheikh - Member of the House of Lords highlighted in his opening speech the many issues facing the Muslim Community in the UK. Lord Sheikh mentioned how Muslims are over represented in Prisons representing over 15% in Her Majesty's Prisons. Lord Sheikh also mentioned that the Muslim population are mostly comprised of young undedicated youth which reflects poorly on society. 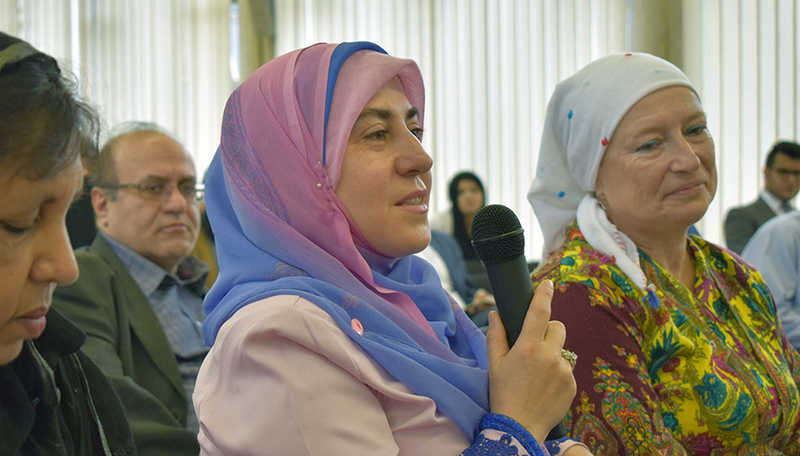 The issue of social challenges facing many Muslim Households was also addressed. Nonetheless, a pressing phenomenon facing the UK community his Lordship touched upon was the issue of Islamophobia. 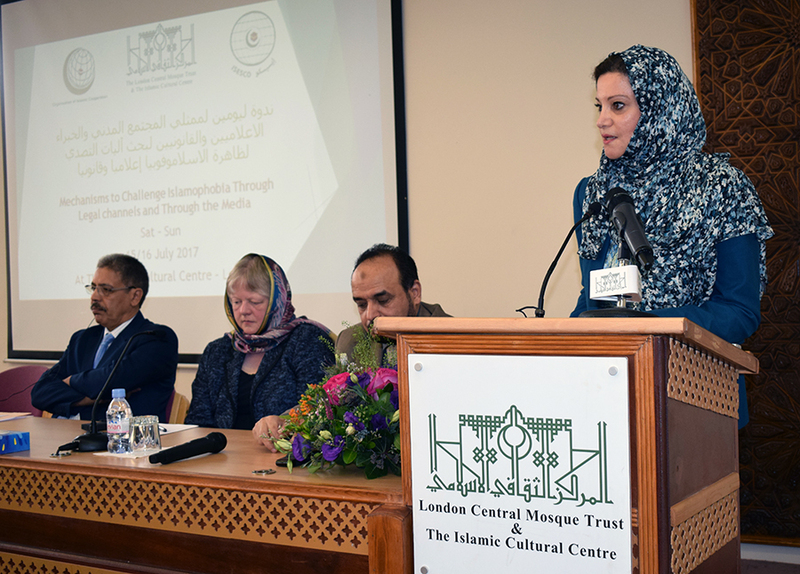 Recent attacks across the UK have demonstrated that Islamophobia is a prominent issue, which was on the rise and that needs to be approached and His Lordship praised the Islamic Cultural Centre and the supporting partners for putting together this symposium. Lord Sheikh talked about the need for Mosques to diversify in their activities and paid reference to the ICC which holds programmes ranging from youth clubs to Arabic Calligraphy courses. It is through these programmes that the Muslim community can more proactive citizens engaging with society and promulgate Islam and its true understandings. 1. Islamophobia and defamation of religions from the perspective of international law which was delivered by panellists comprising of Lawyers and Academic from around the world the world. 2. Moral responsibility of the media in the proliferation of stereotypes about the other and mechanisms for the professional treatment of Islamophobia by the media which was delivered by experts from organisations such as "Tell MAMA", "Faith Matters" who are at the heart of providing support for victims of Islamophobia and Hate Crime. There were also journalists who provided expert advice on the topic. 3. Role of civil society institutions in countering Islamophobia from the legal and human rights perspectives which was delivered by Islamic Organisations and Interfaith officers which focused on the role of institutions and bodies in nurturing and protecting the rights of victims of hate-crime and ways in which reducing such crimes can be suggested. The Symposium ended with the Collection of Recommendations and Proposals which were submitted to the OIC, ISESCO and appropriate stakeholders. Dr. Al-Dubayan also played tribute to the co-organisers The Organisation for Islamic Cooperation and ISESCO for their invaluable efforts not just in support of the symposium but their diligence in supporting Islam and Muslims across the globe.